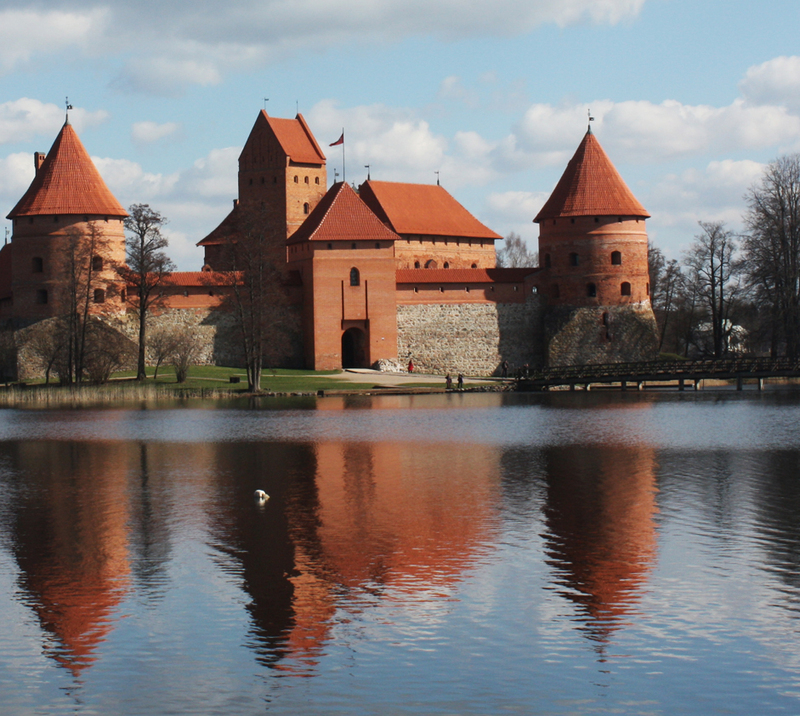 Basic Lithuanian Phrases You Need To Know Before You Travel There! 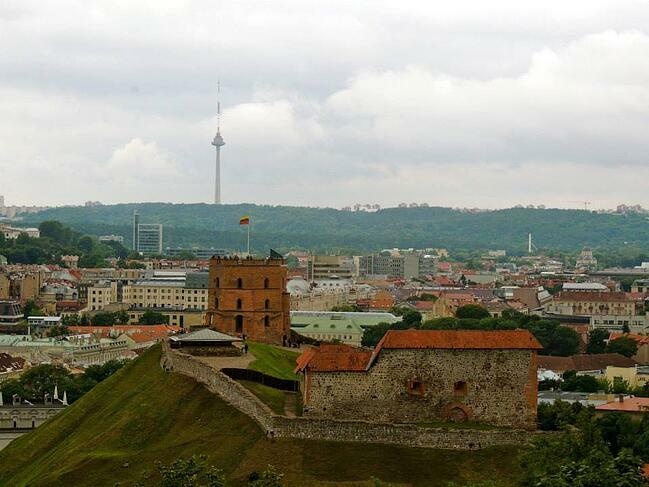 Are you visiting the beautiful country of Lithuania soon? While being fluent in Lithuanian may not be necessary, knowing some basic phrases can make your trip much smoother! That'll come in handy if you ever need to contact the police during your semester, right? Or just ask your ILP group to help you choose between these types of European chocolatewhich is probably way more likely. 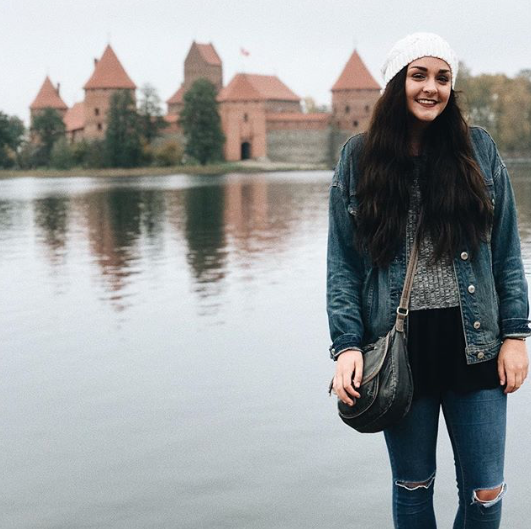 Now that you know these basic Lithuanian phrases, are you ready to come spend a semester volunteering in Europe? 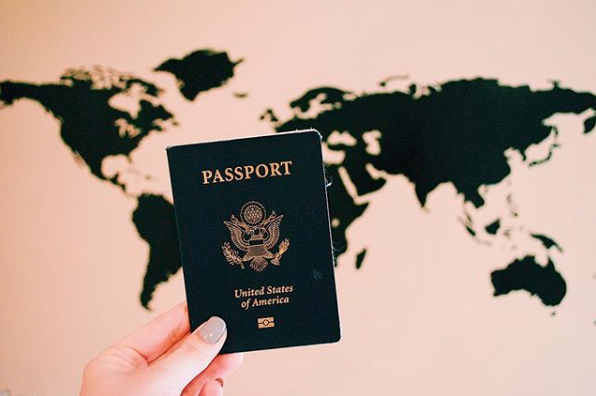 You'll spend part of your day teaching English and the other part taking a bike tour of Vilnius, or crossing off this ultimate bucketlist — then the weekends are perfect for weekend trips to Riga, Latvia or heading to a Lithuanian spa town — sounds dreamy, right? 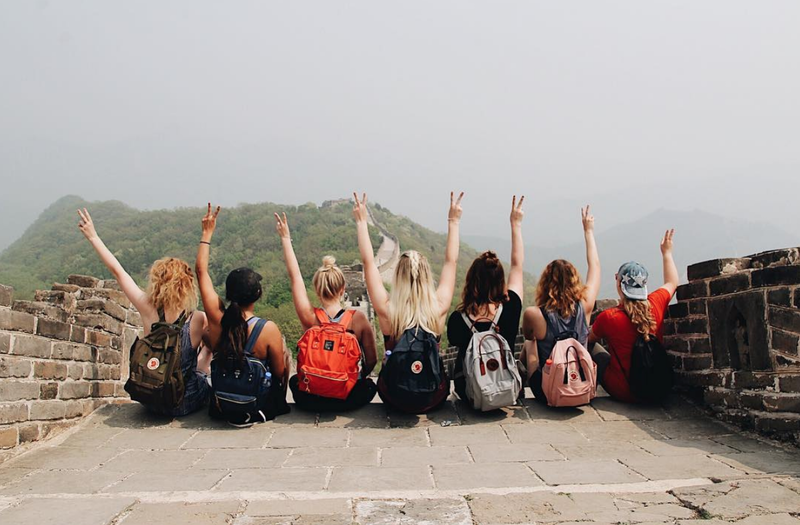 Click below to learn more about Lithuania and see how you can volunteer with ILP!